Are you looking to work for a BPO (business process outsourcing) firm or planning to outsource your tasks into the Philippines? Check the BPO company culture first. In addition, find a company that values the display of positive corporate culture, something that echoes the delivery of fine customer service. 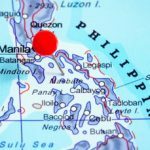 You’ll see a handful of BPO firms in the country, but one that has a culture with the Filipino touch is still more excellent. Here’s why. 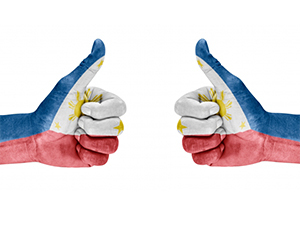 What Makes the BPO Company Culture in the Philippines Great? Unlike foreign-controlled and franchised firms, local ones show the most striking assets innate to Filipinos. These include empathy and hospitality, two vital factors in business dealings. Then, another one is the so-called “pakikisama,” the Filipinos’ knack to adjust self-controlled aspects in any condition just to fit in well. Not all firms, though, give their staff the chance to take a break from tiring workloads. 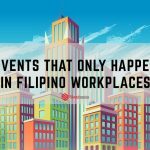 Employers in the country rather treat their workers to summer outings, team building activities, parties, and events to enjoy special occasions. This BPO company culture is a key to developing workers’ keenness toward work, achieving prime health, and fostering a fine relationship in the workplace. As the Labor Code dictates, local firms must set a full 40 work hours each week to give employees rest days and to let them attend to private matters. In particular, work shift schedules often rotate at equal intervals to give workers the same volume of work hours and time for private matters. This concept of work-life balance ruling in local business settings offers workers equal chances to advance in their career and keep a proper lifestyle to lead a quality life. Firms, likewise, have diverse routines and rules that guide not only one’s actions but echo common goals. Core values often include respect, teamwork, trust, excellence, and honor. All these values make a BPO company culture great and greater than the rest! Local workplaces are free from any bias; hence, giving equal chances to everyone. Firms hire talents without regard for age, gender, and disability (not linked to the job need), too. In fact, gender bias has no place here because both sexes can take on various BPO tasks and leadership roles. 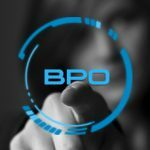 One perk of working in local BPO firms is enjoying useful programs such as funding for studies, housing loan equity, and other benefits for qualified workers. 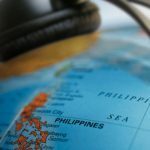 These traits make the Filipino BPO company culture unique and fun. They show the beauty of the business culture in the country, a vital element in molding one’s professional traits. Do you want to enjoy a thriving career in the BPO sector? Does the culture convince you to outsource your tasks into the country? Contact FilWeb Asia today!